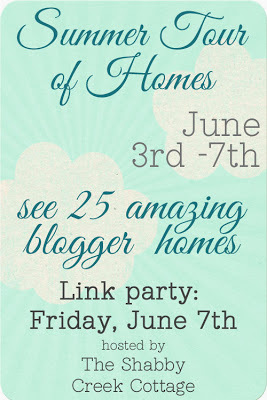 This week I’ll be participating in a Summer Tour of homes, along with 24 amazing DIY bloggers! The tour starts Here on Monday June 3rd and runs until Friday June 7th! 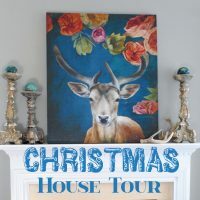 On Friday there will be a linky party at the Shabby Creek Cottage, where you can link up your own Summer House Tour! I can hardly wait to see all the beautiful Summery rooms!! You can get more info about this event Here. 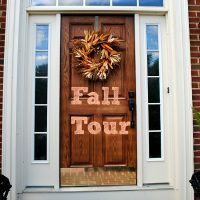 Linky Party at The Shabby Creek Cottage! Karen, you’re vintage style is so beautiful and relaxing. I’d never leave the house!